WALTHAM, Mass., May 21, 2014 – Novomer Inc., a sustainable materials company pioneering a family of high-performance polymers and other chemicals from renewable feedstocks such as carbon dioxide (CO2), has announced the commercial introduction of Converge® polypropylene carbonate (PPC) polyols for use in polyurethane formulations targeted at adhesive, coatings, sealants, elastomers, and rigid and flexible foams. The company’s initial product offerings – 1000 and 2000 molecular weight grades – are manufactured at a multi-thousand-ton commercial-scale toll facility in Houston, Texas. “This product introduction is a significant milestone in the commercial development of this breakthrough technology,” said Peter Shepard, Chief Business Officer for Novomer Inc. “Our successful scale-up and product launch validates the robustness of our manufacturing technology and the strong interest we’ve received from a wide range of applications in the polyurethanes market.” The Converge® tradename was selected because these polyols represent the unique convergence of Performance, Costs, and Sustainability. 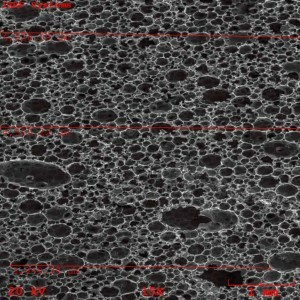 Novomer will discuss the new materials and present a technical paper on their use in rigid insulating foams at the UTECH North America conference and exhibition (Booth #175) on June 4-5 in Charlotte, N.C.
Converge® polyols are designed to replace conventional petroleum-based polyether, polyester, and polycarbonate polyols. They are based on the co-polymerization of carbon dioxide (CO2) and epoxides and the resulting products contain more than 40% by weight CO2. The use of waste CO2 as a significant raw material yields a product with an extremely low carbon footprint. In addition, since waste CO2 is significantly lower in cost than conventional petroleum-based raw materials, Converge® polyol manufacturing costs are favorable compared to conventional polyols when produced at full commercial scale. In terms of performance, Novomer’s Converge® polyols have a unique polycarbonate backbone which increases the strength and durability of polyurethane products. 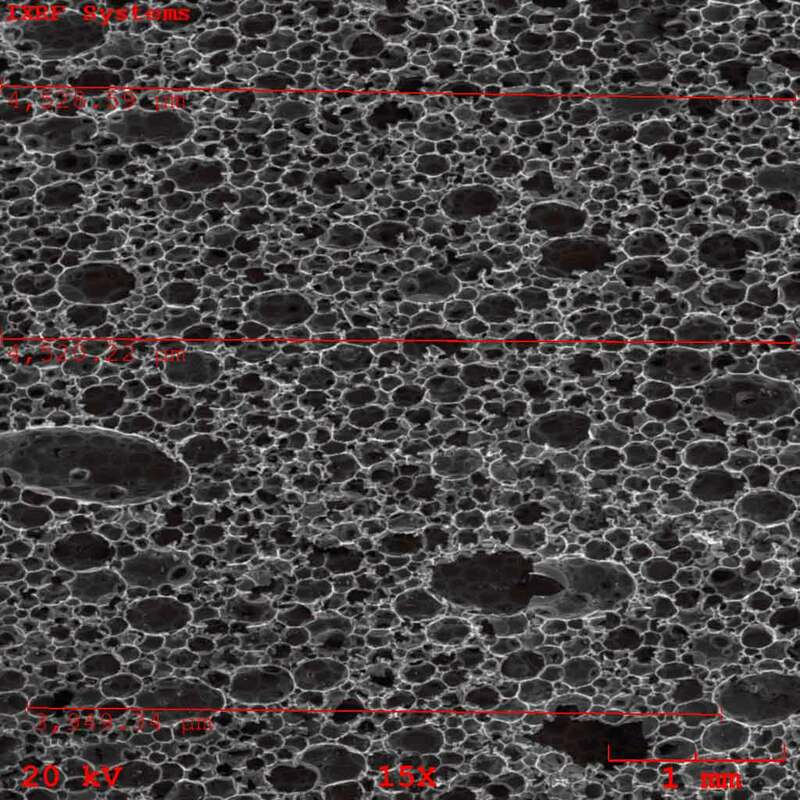 Incorporating these new polyols into existing formulations yields foams with higher tensile and tear strength, and increased load bearing capacity; adhesives and coatings with improved adhesion, cohesive strength, and weatherability; and elastomers with greater tensile and flexural strength. In addition, the high CO2 content enabled by Novomer’s proprietary technology produces polyols with a calorific content (heat of combustion) that is 40% to 50% lower than conventional polyether, polyester, and polycarbonate polyols. This inherent feature is especially important in polyurethane applications that must meet strict flammability requirements. The new Converge® polyols are available globally. So far, the materials have found successful commercial use primarily in CASE (Coatings, Adhesives, Sealants, and Elastomers) applications. Novomer continues to work closely with several major companies on new applications for various segments of the polyurethanes industry. Novomer is a leading materials company commercializing a family of low-cost, high-performance, sustainable polymers and other chemicals. Novomer’s groundbreaking catalyst technology allows carbon dioxide and other renewable feedstocks to be cost-effectively transformed into chemical products for a wide variety of industrial markets. For more information, visit www.novomer.com.